Silver has been generating quite a bit of buzz lately due to its newfound investment appeal, but contrary to public opinion not all publicity is good publicity. It is rather easy for manufacturers of automobiles, appliances and electrical components to determine whether or not a piece of “silver” is real or not, because silver is the most conductive of all metals, and by a wide margin. Individuals who invest in silver bars or coins, however, may lack the expertise of industrial silver buyers. 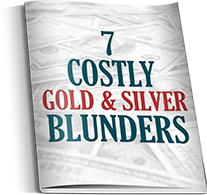 How, then, can silver investors quickly, easily and affordably determine if something is pure silver? After all, Chinese counterfeiters have decades of experience and can produce replicas of one-ounce silver coins that cost as little as $0.50 each to make. Local silver dealers may not have the tools or knowledge to decipher a piece of metal’s true content, and reputable silver dealers online are hard to come by, so just what is an investor to do? Thousands of years ago, the Greek philosopher Archimedes suspected that certain coins contained too much alloy and not enough precious metal. He developed a simple test to solve this dilemma. Archimedes surmised that each metal has a unique specific density, so by placing coins he knew to be correctly minted in a glass of water he was able to measure the amount of water displaced. Dropping suspect coins into an equal amount of water would quickly reveal whether or not the coins contained as much precious metal as the king’s mint claimed. Since that time, a number of more “advanced” silver testing methods have been developed. Most recently, a string of tests purporting to separate fake silver from real silver have popped up online, but not all such tests are fool-proof. Some, like biting into the metal, would have doubtlessly left Archimedes shaking his head. Below we have listed the most common methods investors use to determine if the bars and/or coin they hold is, in fact, genuine silver. Weigh the silver on a scale with a standard weight or with a piece of silver that is known to be authentic. This test will not work for well-designed counterfeits, and some counterfeiters have been known to make their fakes a little thicker than genuine products to mask the discrepancy in weight. Check the devices (words, dates, mint marks, etc.) on newer coins for a deep strike. If a brand new coin bears a barely noticeable device then you could be holding a fake silver coin. If you bought a lot of similar coins with different dates at one time, check coins of different dates for similar marks. While mint error coins or coins with a defect in the dye can fetch a pretty penny when genuine, coins from the same series but different years will never carry over the same imperfections. The use of a neodymium magnet can aid you in your search for the truth. Neodymium magnets are much stronger than normal magnets, and holding one of these magnets to a piece of pure silver should cause it to slowly slide down the piece of silver. If the magnet sticks to the metal like glue, you are definitely holding fake silver. Remember, precious metals like gold, silver and platinum are not magnetic. Silver acid testing can relieve your concerns over fake silver, but be prepared for the acid to leave a small mark. You can buy silver testing acid online and in jewelry/hobby shops, and if the acid turns bright or ark red, you most likely have real silver in hand. However, some counterfeiters use a silver coating to mask the brass, lead or tungsten underneath, so you may want to file the silver down slightly before applying the acid. Flipping a quarter that was minted before 1965 has a distinct ringing sound that is noticeably absent when flipping quarters that were made after 1965. 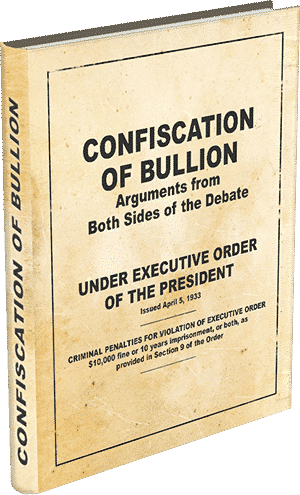 The same principal can be applied to silver bullion and coins. Lightly tap or flip the piece in question in a manner that would allow the ringing to occur. If the sound does not last for at least a second or two, you can probably trash the metal. If the ringing takes place, further testing may be required to make sure that you are not holding silver-coated brass, which makes a similar sound. 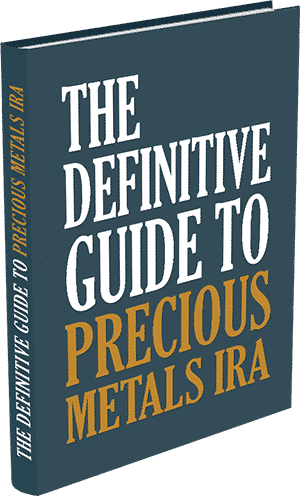 The fastest, easiest and most affordable way to make sure you buy real silver is to call the Certified Gold Exchange directly at 800-300-0715. 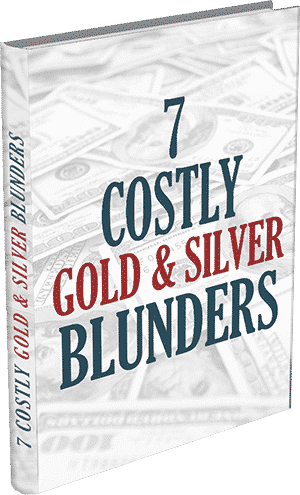 We have maintained an A+ rating with the Better Business Bureau since our inception and due to our exhaustive resources and knowledge base we have never sent out a single fake silver bar or coin. It’s just that simple. 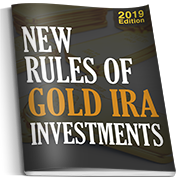 If you want to avoid the anxiety of not knowing and don’t want to have to test every piece of silver you buy, wasting time and possibly staining your silver in the process, call the Certified Gold Exchange today for a complimentary copy of The Insider’s Guide to Silver Investing: 2015 Edition, as well as an obligation-free consultation with one of our trained, non-commissioned silver specialists.